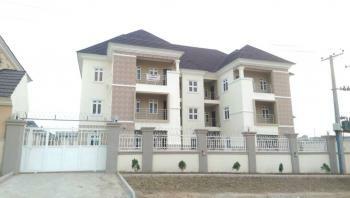 There are 47 available 3 bedroom block of flats for sale in Abuja, Nigeria. The block of flats have been listed by estate agents who can be contacted using the contact information provided for each block of flats listing. The list can be filtered by price, furnishing and recency. 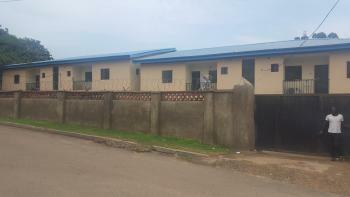 6 units of 3 bedroom flats with 6 boys quarters on a large piece of land on the major road in jabi. 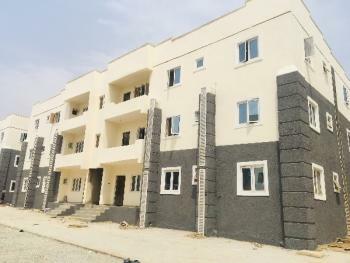 Brand new 3 bedroom flat in Jahi close to the Naval quarters and the H-medics headquarters. Located on a tarred road. 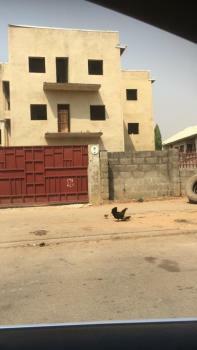 Selling 40M naira per unit. Take advantage of this offer few units left. Agis certified 16 in total, mixed flat, 70% completed. 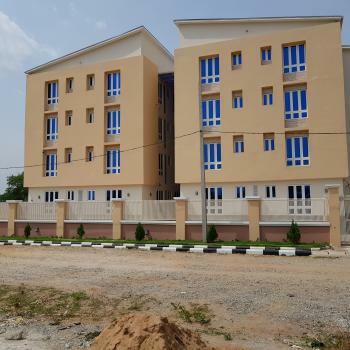 This distinguished block of flats comprises two separate 6 units of 2 bedroom and 6 units of 1 bedroom block of flats with en-suite bathrooms, spacious sitting rooms, kitchen boasting granite counter tops, 24hr security and 24 hr electricity. 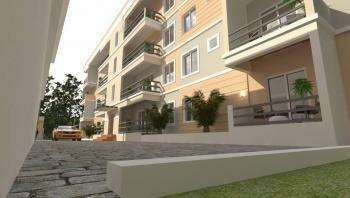 This property consist of 3-bedroom luxurious flats. 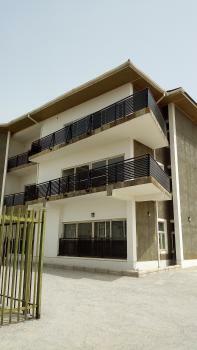 It is well finished, furnished and serviced with swimming pool, a Gym and Children's playground. The property sits on a Land size of 4,230.13 sqm with premium Living conditions, great aesthetic quality and serene environment, which is located in Gaduwa, Abuja just after Apo Legislative quarters. 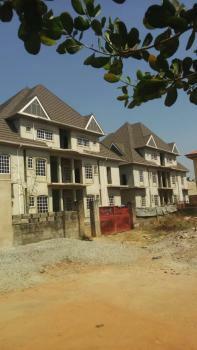 Now selling, affordable 6 Units 3 storey building of 3bed flats completed with quality finishing at life camp Abuja. 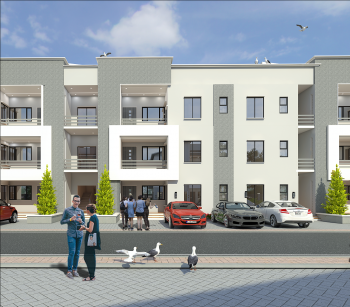 These Luxury Flats which is an investment property features Large Living Rooms with dining sections, all rooms ensuite, fully fitted kitchen and wardrobes, constant treated water supply and borehole alternative, CCTV, 200 KVA Gen Set, Transformer and Ample parking Space. 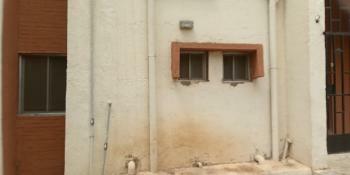 Newly completed house. . 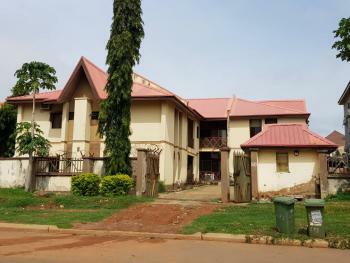 It's about 3 minutes drive from stella maris school. . Facilities include 1000kva capacity elevator (to be installed), fitted kitchen with basic appliances like cooker, water heater (already installed), steel security doors (installed) acs to living room, bedrooms, dining room, kitchen and bq (to be installed). . Etc. . Compound has two access gates. 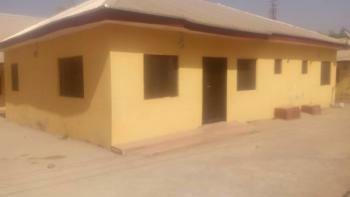 WUYE HOUSE FOR SALE BY FAMILY WORSHIP CENTER !!! 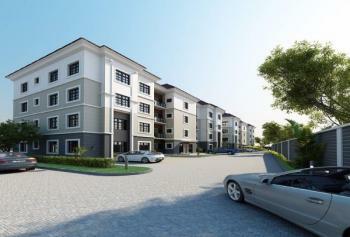 PRICE CRASH, FROM 85M TO 80M4 units of 3 bedroom flats and One unit of 2 bedroom terrace duplex on a land size of 900sqm of land in wuye. Price is now 80m instead of 85m . The owner needs money urgently. pic below. 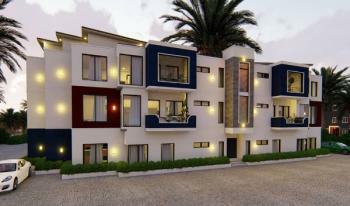 This contemporary block of flats features 3 bedrooms with en-suite facilities, spacious sitting rooms with dining section, lovely kitchen with pantry, high ceilings with chandeliers, 24 hr electricity and security.